Every once in awhile I peruse my “Search Terms” list to see what people are actually randomly finding me. My number one search term is: Fear of Apples. This is a point of pride, I am a front page search term. Okay so it isn’t thousands searching for Fear of Apples. Still I am surprised that it is now over 100 search results, and visits! 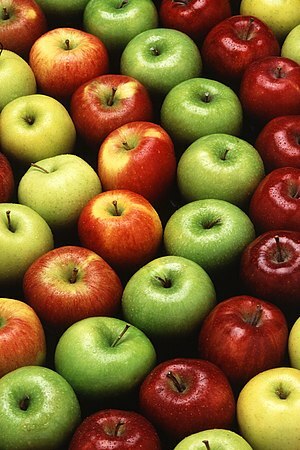 For those wondering there is an actual Fear of Apples Phobia it is called Malusdomesticaphobia, and it is the fear of all apples and can also be used when describing the fear of eating apples. Wow, that is very random but very cool!